Every teacher desires to plan and teach interesting and engaging lessons. Every teacher dreams about motivated students who are constantly active and involved in a teaching and learning process. Every teacher longs for having students who progress, achieve, and pass. What is the way? What is the key to success? Where to start to succeed? I would like to present you my way. RMR Pyramid. What is it? – Reason. Method. Result. Before you start planning a lesson, ask a question: Why do my students need to learn this topic? This issue? This rule? Why do they need to read this book? Why do they need to learn about volcanos? Why do they need to know about the periodic table? About World War 1? To learn about fractions? Why? Why? Why? Students don’t care about what is in the curriculum; they are not interested in what you need to cover over this school year; they don’t bother that you need to show their sustainable progress… They are interested in “Why?” and “What for?” REASON. How do teachers usually start planning a lesson? Topic. Objectives. Activities. Outcomes. Look at the pyramid and start from the bottom. Ask the question “Why?” Find the reason. Find the way to attract your students’ attention from the very beginning; to surprise and excite them; to awake their curiosity. Do you know your students well? Do you know what will attract their attention? Do you know their hobbies? Do you know their favourite colours? Do you know..? Think first: what will be intriguing for this particular group; what will captivate their attention from the first minute of a lesson: Video? Picture? Puzzle? Quiz? Investigation? Game? Song? The list is endless. And it is you who make this list. Let’s climb up the pyramid… The next level is “Method” or “Methods”. You should know if these students like to work in groups, pairs, or individually. 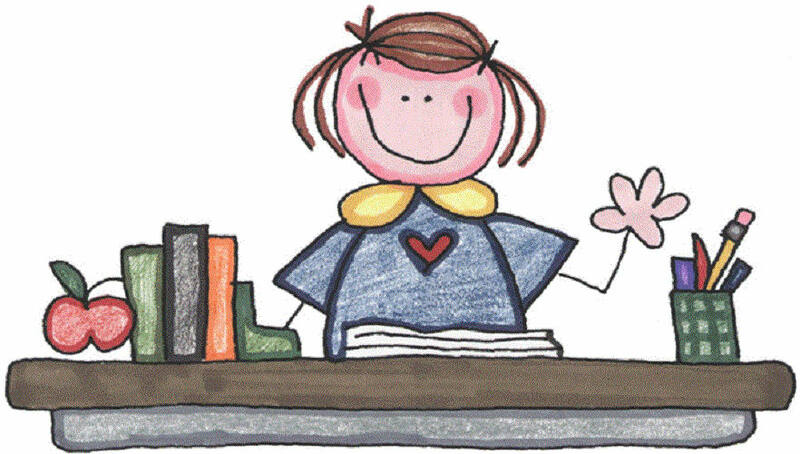 You should know what type of learners they are: visual, auditory, reading/writing, or kinesthetic. I agree it is time-consuming but when you find the way, your lesson planning will become quick and easy; and your teaching will be enjoyable, effective and motivating. So, at last, we have climbed up to the top of RMR Pyramid: “Result”. Here are your outcomes of a lesson; what students will know after it. At this stage, you need to come up with an engaging title of a lesson, achievable and constructive objectives, the way you are going to assess your students’ knowledge and progress. As for objectives, do not write them on the board and ask students to copy. Try to engage your students to formulate them themselves. The result is, firstly, your students are actively engaged in the lesson and learning process; secondly, they will understand better what they are going to know or learn; thirdly, they will be more motivated to achieve it because it’s THEIR not YOUR objectives. I am sure you differentiate your teaching methods and activities… Do you differentiate your assessments? Your class consists of SEN students, G&T, Slow-Learners, Procrastinators, and so on and so forth… Differentiating your assessments, you will give your students an opportunity to feel the moment of success, to enjoy the moment of achievement, you will give them hope and motivation. Remember! To become a motivational teacher is a long and complicated way. But when you reach the top of perfection, you will be amazed that your students are engaged and motivated; they are active learners; they achieve their targets and pass their exams. And all in all, they consider you an amazing teacher, the best of the best.